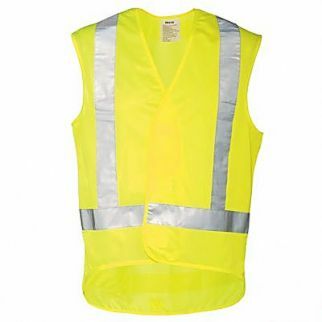 Alsco understands the importance of safety that’s why we have the polyester mesh Safety Vest. 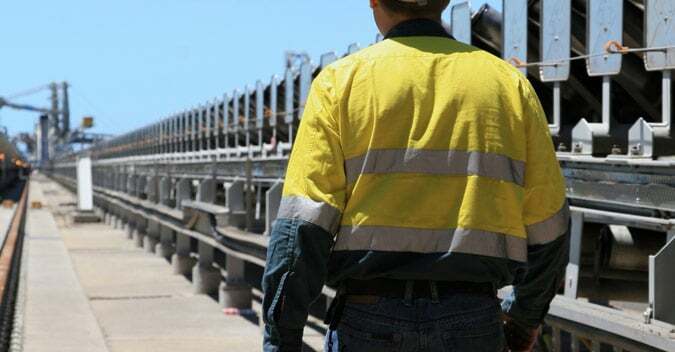 It is designed for day and night use, ideal for industrial and construction workers in New Zealand. 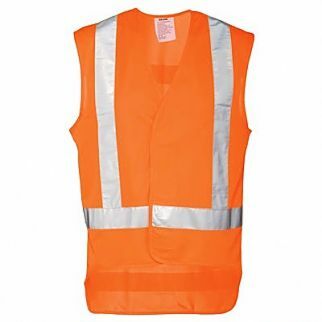 The Alsco Two Tone Polycotton Work Shirt can be a perfect match of your safety vest. It is made of high-quality fabric that offers toughness and durability.